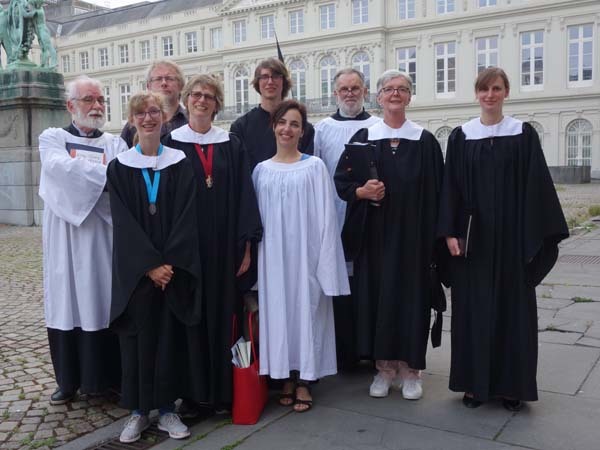 The St Boniface choir went to Brussels yesterday (June 10) to participate in the Archdeaconry Choral Festival. It was a great day, our thanks to the organizers in Brussels. 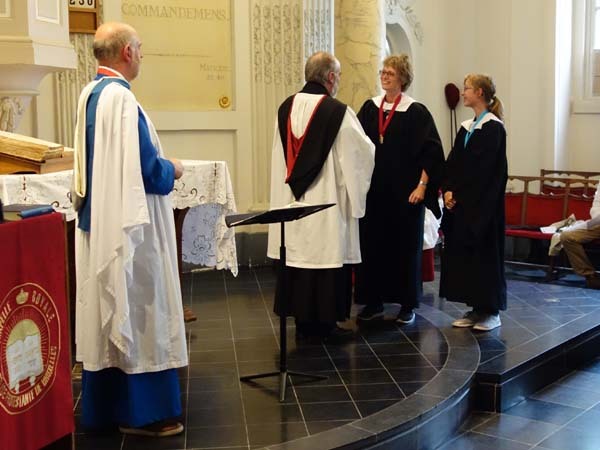 A high point for Antwerp was that Sigrid and Elin received their RSCM medals during the service. They were well-deserved – congratulations!